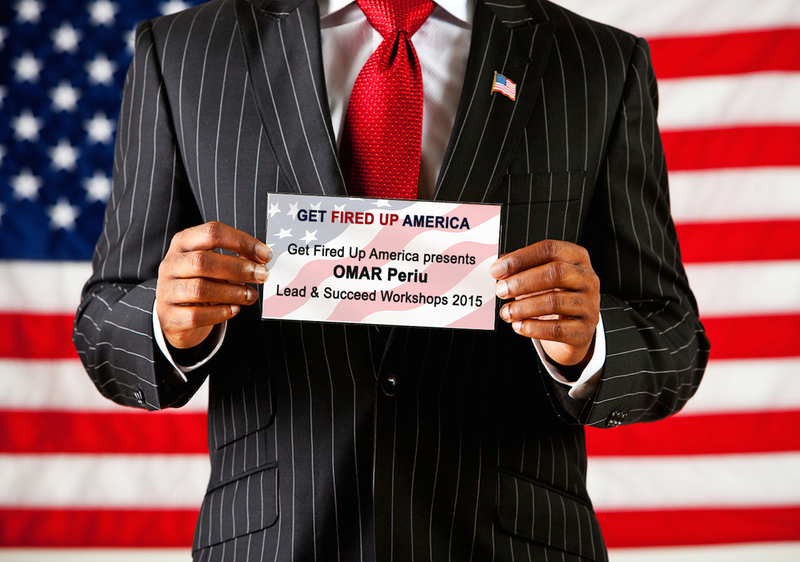 Get Fired Up America's unforgettable seminars give participants proven approaches to increase productivity, improve business abilities, inspire new goals and create wealth! It's an enthusiastic, diverse and educational business event that is famous for its iconic speakers and teachers. The finest, most elite speakers and instructors deliver fascinating presentations filled with leading edge innovations for success. 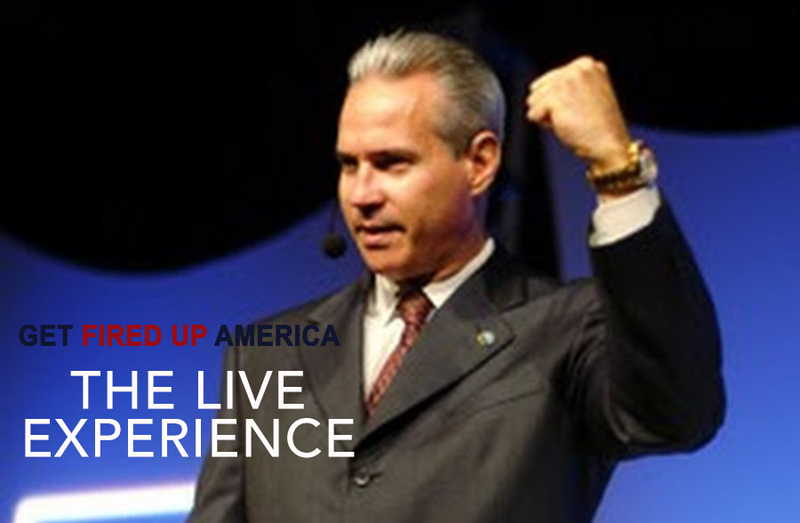 Get Fired Up America Seminars and Workshops offer both individuals and teams, the most recent and unsurpassed material in sales training and negotiations; wealth planning and investing; the art of time management; leadership; goal accomplishment; personal relationships; health and fitness; and more! Close more sales in less time, with more profit, and less effort! Achieve your goals, stay focused, and accomplish more each day! In today’s competitive business atmosphere, we all need something to set us apart from the rest of the pack. Our workshop led by our national trainer will give you and your team precise ideas to use to grow productivity instantly. These approaches are ideas used by successful professionals that have made at minimum $100,000 a year! These strategies can be implemented to boost sales and multiply income. At the end of the workshop participants will be invited to learn more. Don’t miss the unique opportunity to learn more!! Speaker and Business Coach, Elton Pride has trained a multitude of sales people while working with various companies across the United States. He has worked with the “Best of the Best” sales trainers and motivational speakers, including Omar Periu. Elton Pride is your “Personal Maximizer”, speaker, business coach and bestselling author. Elton’s diverse background allows him to connect with corporate leaders, entrepreneurs and weekend warriors. He lays a rich foundation that allows you to create real results and lasting change both in your business and personal life. His high-energy conversations and touching stories show business owners and entrepreneurs how to eradicate insufficient use of their gifts and talents. The foundation laid gives you the opportunity to create utMost-MORE -- reach more people, develop more deep relationships and generate more success by tapping into your individual uniqueness. His essential advice is this – The key to making more is developing your strengths. Face the challenge of investing in a single day with Elton Pride and gain exceptional resources for creating instant and lasting change in the most important areas of your life: your business, your income and your relationships. Our trainers have dedicated their lives to determining the main strategies of the most successful sales and business professionals in the world. All information is presenting in an entertaining and easy to understand format. Compress years of experience into one training session, so you too can move ahead of everyone else in your field. You deserve more success, income and happiness. With his energy and direct presentation techniques, Omar enables me to clear the fog of ideas and goals that I have and enabled me to crystallize my vision going forward.